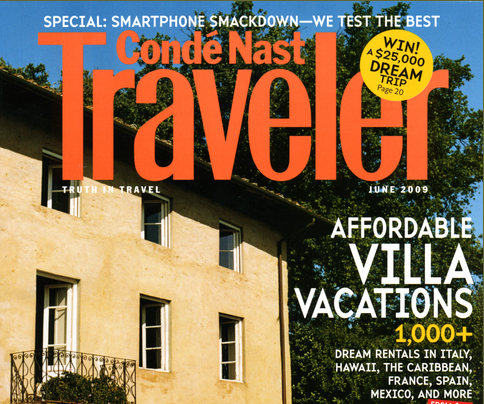 Condé Nast Traveler has released four city guide iPhone apps for New York, Rome, Barcelona and Paris. Each app is priced at $9.99. While the App Store has Rome being released today, Barcelona July 2 and the New York and Paris apps in June, none of the apps have reviews yet which is leading us to believe that they were all just released publicly into the App Store (MediaWeek in the UK also says that Condé Nast is “launching” them this Tuesday, so that seems to confirm this idea). From what we’ve gathered, these four apps are only the first of many to come from Traveler, which of course makes sense. The most exciting features of these apps are certainly the audio tours and the augmented reality features, which you can see a preview of in the Barcelona app below. Also, the maps look really nice (the one below is for the Rome app) and the “word of mouth” feature could also be very interesting. While $10 for an iPhone app that covers just one city may seem a bit steep, Condé Nast isn’t exactly focused on the budget traveler, so we suspect that if this app works as advertised, that it may do quite well with the jet setting crowd at least. (Note: the apps are being released by Condé Nast’s UK digital division).